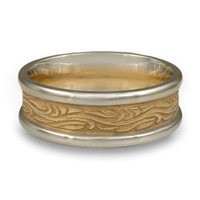 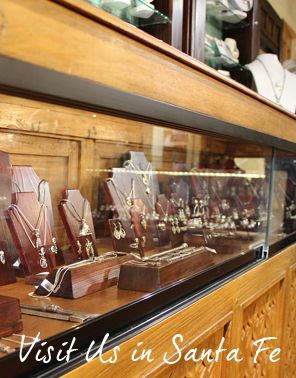 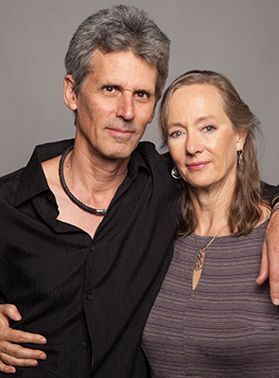 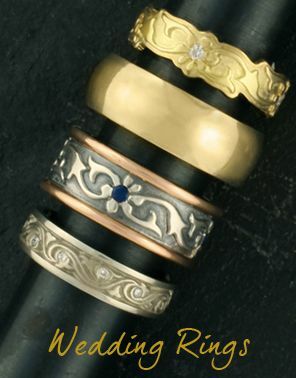 Explore our collection of handsome Fairtrade yellow gold men's wedding rings, from classic traditional comfort fit bands to unique bold designer styles, handmade in our Santa Fe studio. 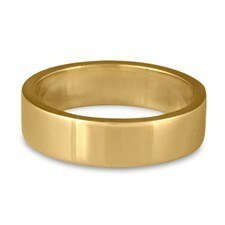 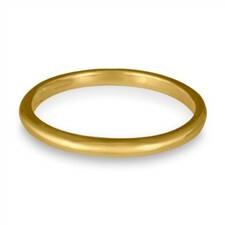 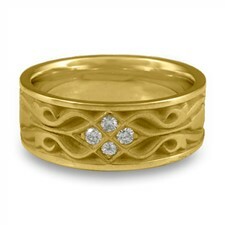 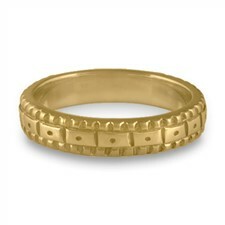 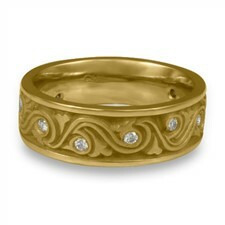 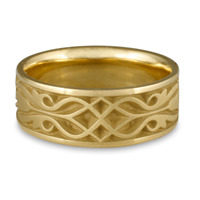 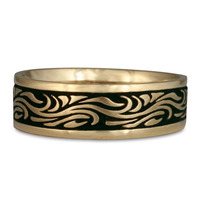 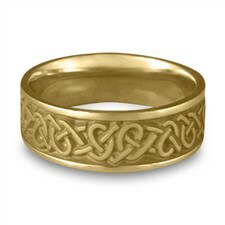 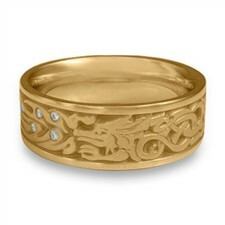 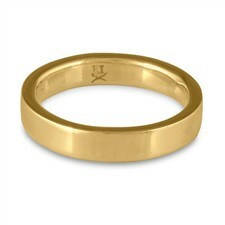 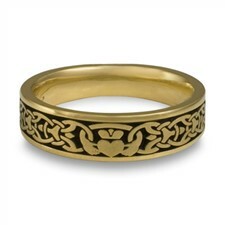 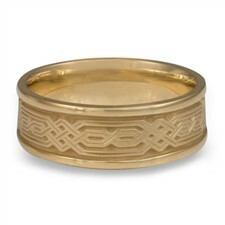 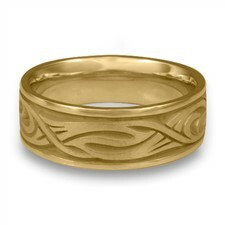 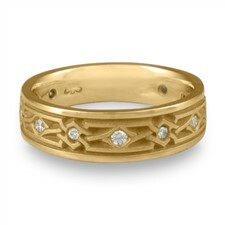 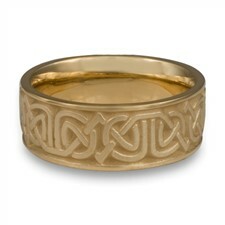 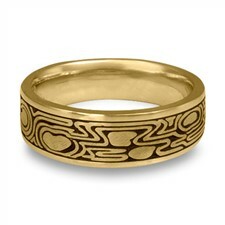 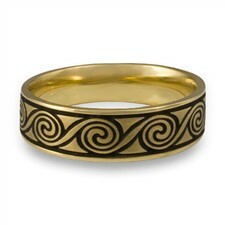 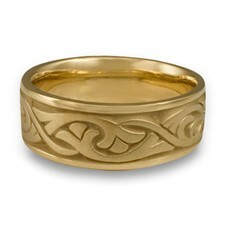 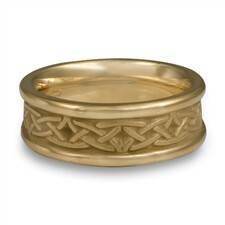 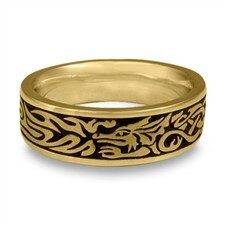 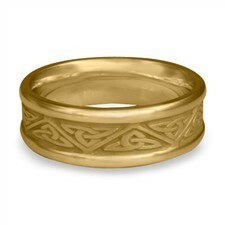 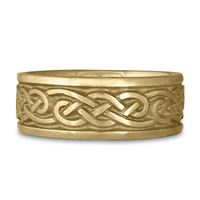 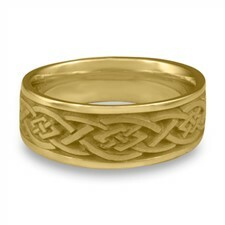 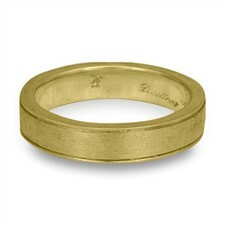 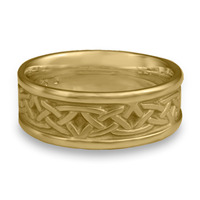 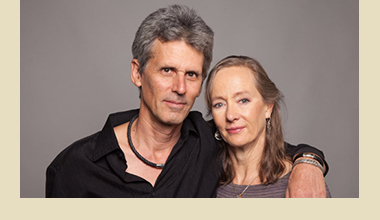 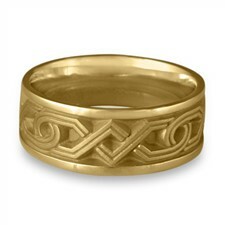 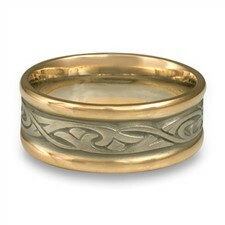 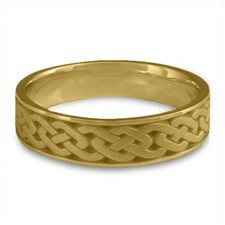 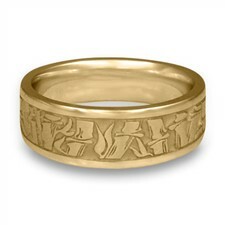 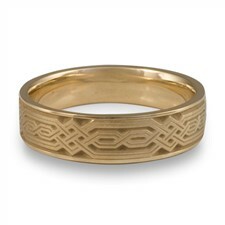 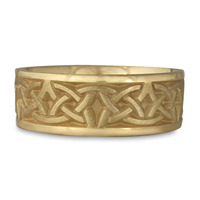 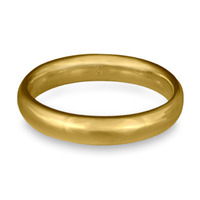 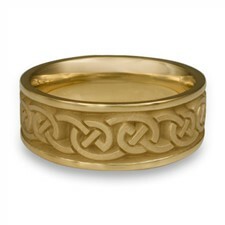 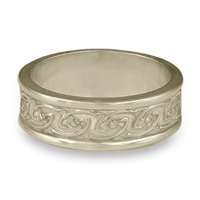 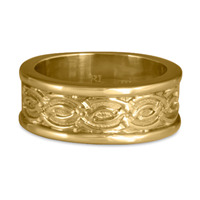 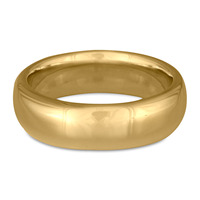 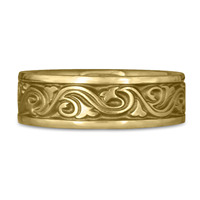 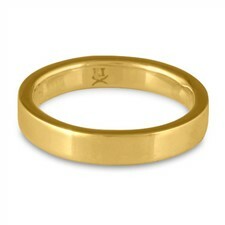 If you'd like a customFairtrade yellow gold men's wedding rings, we can modify nearly all of our designs. 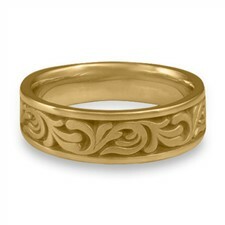 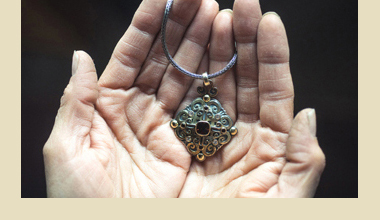 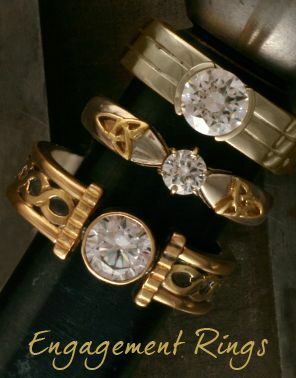 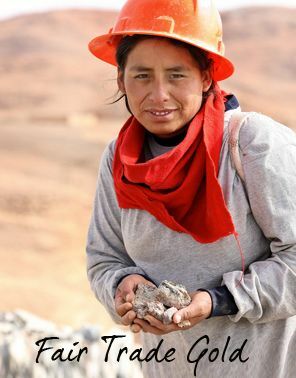 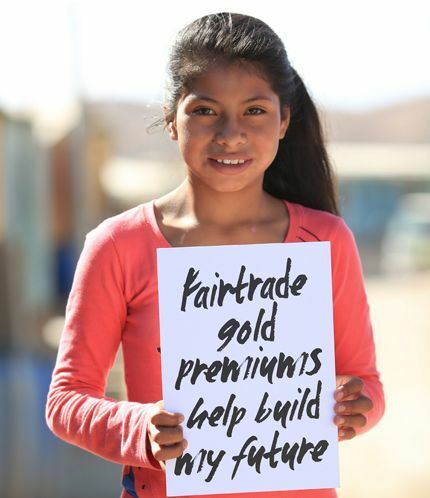 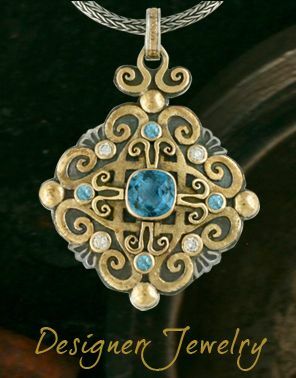 Feel free to contact us if you would like to customize, or you have another design that you'd like made in Fairtrade yellow gold.